All the way from Brooklyn, New York, the Sketchbook Project is set to arrive in Vancouver this week for two days of epic sketchbook inspiration! 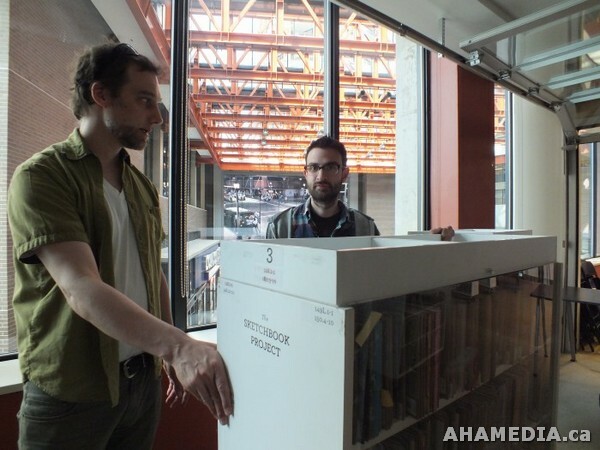 The Sketchbook Project is a traveling library of artists’ books by thousands of people from around the world. It is an immense collection of books and art that express limitless styl…es, influences and ideas. 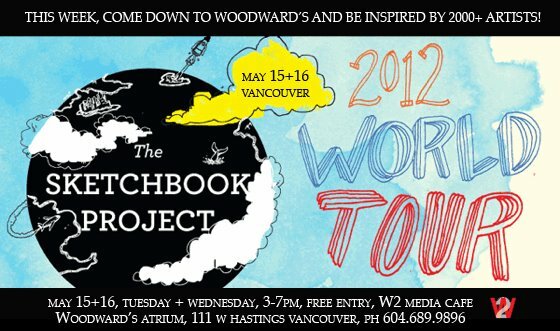 The Project will be in Vancouver for two days, Tuesday and Wednesday, May 15 and 16, before traveling on to Los Angeles. 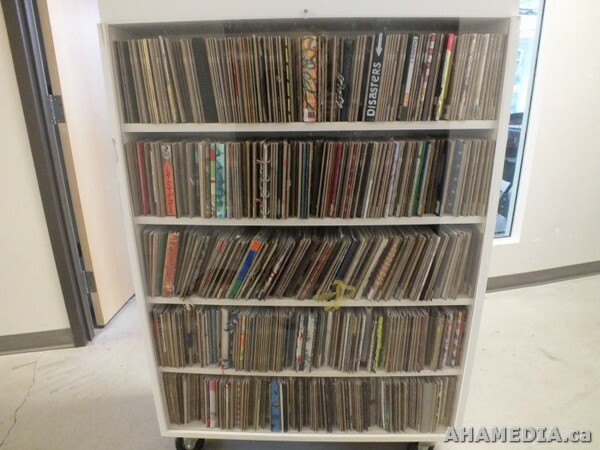 This collection will travel to 14 cities on 4 continents. 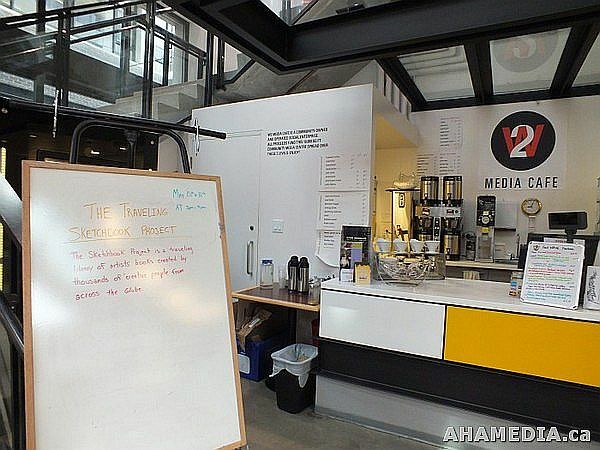 W2 Media Cafe is proud to host the only Pacific Northwest stop on the tour! We’re also pleased to share this collection with the artist community of Metro Vancouver. Centrally located, near many transportation systems, it is easy to reach the Woodward’s site by bus, train, skytrain, seabus, bicycle and car.